Sixty-three percent of mobile device owners now have one or more personal finance apps on their smart phones. If you want to take the stress out of managing your money, utilizing these apps will be a smart decision. They’ll save you from standing in line at banks and needing to make appointments with financial experts. They’ll also help you to stay on track with your budget, without needing to create and maintain your own spreadsheets. These apps offer tons of benefits to people who want more downtime for soul-enriching activities, such as yoga, meditation and travel. In 2011, the Royal Bank of Scotland offered its customers access to the first fully-functional banking application. Since then, banking apps have come a long way. Today, the best banking apps offer secure and easy sign-in, “smart” chatbots for customer service, ATM locators and bank account management tools. If you’re not using an app to do banking, you should give your bank’s app a try. 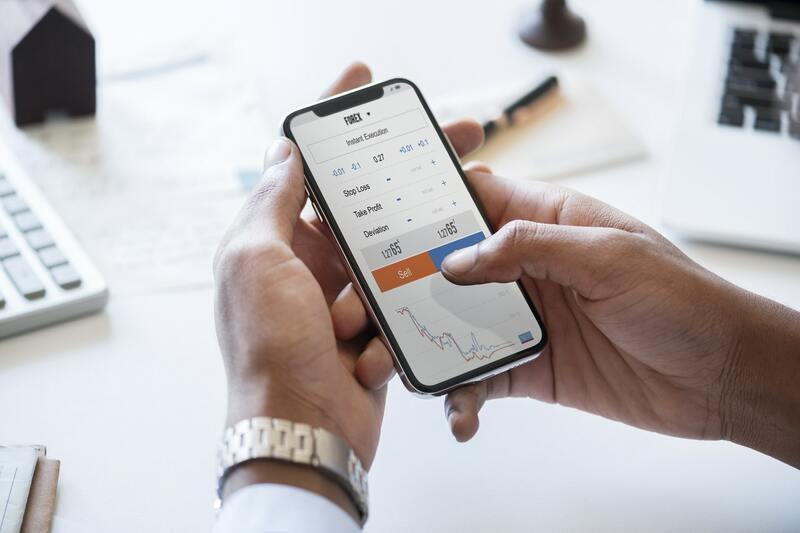 When you do your banking on your smartphone, you’ll be able to take care of financial tasks in minutes, anywhere that you have access to a Web connection, without needing to visit your local branch. Banking apps are convenient time-savers. Part of following your bliss in life is knowing what you want to focus on. If you’re not interested in spending a lot of time managing your money, but still want to stay on top of your financial life, using a budgeting app will be a great way to stay in control of your cash. To budget effectively, look at a personal app’s features carefully before downloading it. Then, check reviews of the apps to see if real-life users are happy with it. A great budgeting app will give you the power to link your credit cards and debit cards, in addition to your regular bills. It’ll save you from needing to login to a lot of websites to make payments and track spending. Look for an app that offers payment reminders. These reminders will help you to prevent late fees. If you have big dreams, such as visiting a Yoga retreat in Bali or opening your own wellness business, you’ll need cash to make things happen. This is where high-tech, easy-to-use investment apps come in. The Money.cnn.com website reports that micro-investing apps which help users to build ethical investment portfolios are smart choices. When you use these apps, you may support socially-conscious businesses in clean tech and renewable energy niches, while also building a nest egg for the future. Once you add your basic details and financial goals to an investment app, it’ll do the hard work for you. Money problems are the number one reason for stress, based on information from Cnbc.com. Getting a handle on money is therefore one of the keys to living a peaceful and happy life. Using banking and money management apps will be a fast and convenient way to control your financial life, so you can hit your financial goals. Using money apps will also give you more time for pursuits that you’re passionate about.